Nelson Piquet Jr is the newest member of the Jaguar Racing. 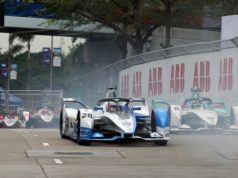 Piquet joins Mitch Evans and Ho-Pin Tung this month for the team’s second season in Formula E. That addition to the driver line-up will put the team in a strong position for the start of season four. 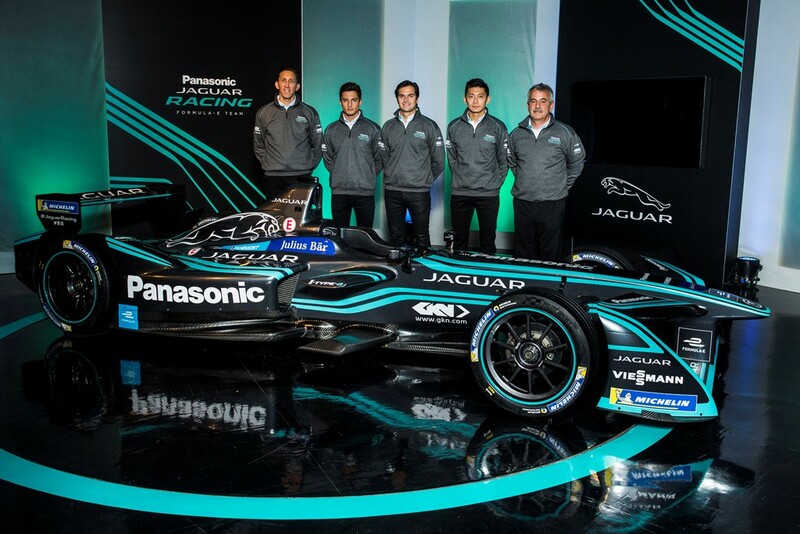 “It’s a great honour to join Panasonic Jaguar Racing. Jaguar has such a strong history in motorsport and it’s an exciting time to become part of the team. 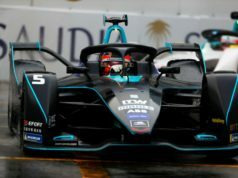 Their commitment to electric motorsport is inspiring and I’m looking forward to working with the team”, Nelson Piquet Jr said. The announcement was made at Jaguar’s live RE:CHARGE event alongside the reveal of the team’s new racecar. Ho-Pin Tung joined hosts Amanda Stretton and George Lamb to unveil the I-TYPE 2. The reveal of the Jaguar I-TYPE 2 comes nine days after Jaguar Racing announced it will launch the Jaguar I-PACE eTROPHY. That will be the world’s first all-electric international race series for production-based cars. 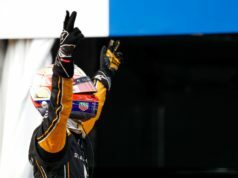 The championship will support Formula E.
“We knew that there would be much to learn during our first season of racing. The information and data we gathered has been extremely beneficial in the development of the I-TYPE 2. We have been able to improve its weight, balance and efficiency. We have made a few personnel changes. One of those is the appointment of Phil Charles as Racing Technical Manager. We are all looking forward to the upcoming test in Valencia where we can see the first indications of our advancements compared to the other teams”, the team’s Race Director Craig Wilson commented.